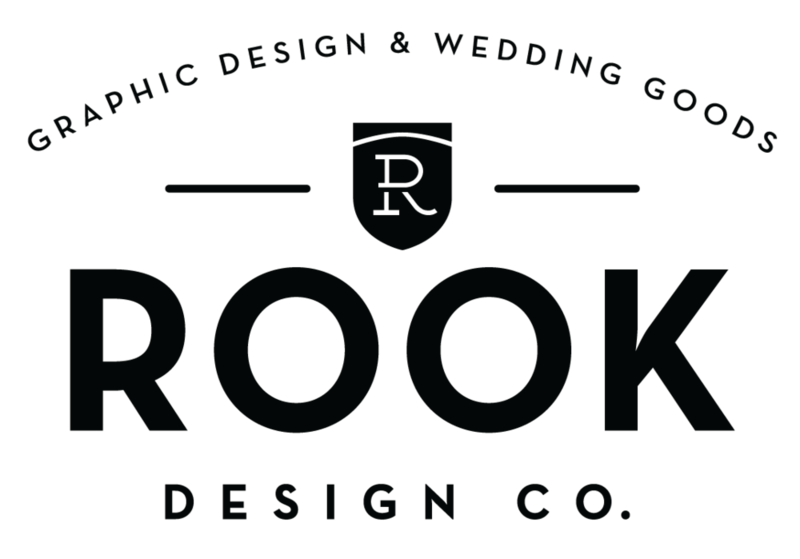 AIMCO RECRUITING BROCHURE — Rook Design Co. The Human Resources department at AIMCO asked that I take their recent corporate branding and expand it to suit their recruiting materials. The double sided flyers featured a job description and icons to indicate the type of work they would be doing. I drew new area maps to indicate hiring sites, as well as created a business card sized trifold of the corporate values and mission statement. And finally a mousepad as an easy take away for new hires.